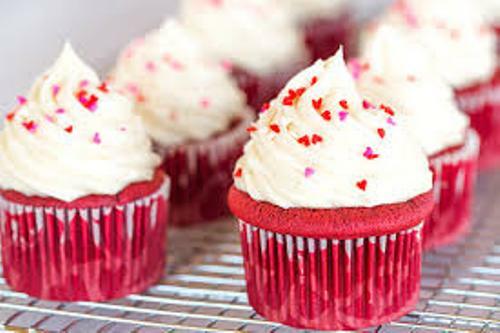 You can make a cupcake by baking it using an aluminum cup or thin paper. It is used to define a small cake. It is okay to create a larger sized cupcake based on the personal taste. You can decorate it with candy, fruit, cheese and icing. Eliza Leslie’s Receipts cookbook published in 1828 contained the first usage of the world cupcake. 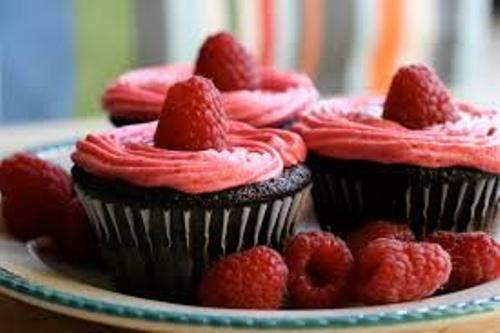 In 1796, the word cupcake was first mentioned in Amelia Simmons’ American Cookery. The American cupcakes usually are larger than the English fairy cakes. Moreover, the American cupcakes also have decorative icing. Even though the English cupcakes are smaller, they are available in many sizes. 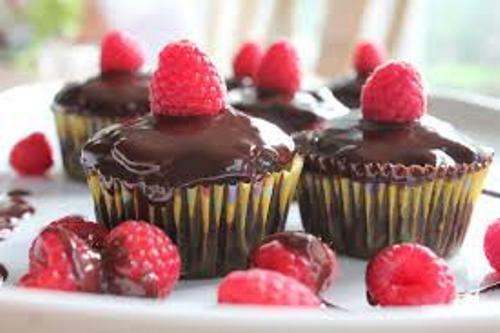 If you are interested to make cupcakes at home, prepare the primary ingredients such as flour, eggs, sugar and butter. 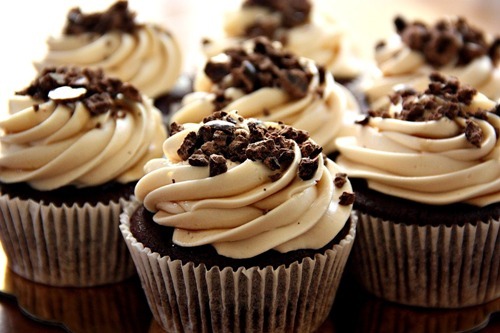 Cupcakes can be made from all recipes used to create a layer cake. You can fill the cake batter with chocolate chips, nuts, almonds, berries or raisins to create a flavored and delicious cupcake. The baking process of a cupcake will take less time compared to a layered cake. It is due to the small size. Therefore, the heat conduction is performed easily. Find facts about cream cheese here. 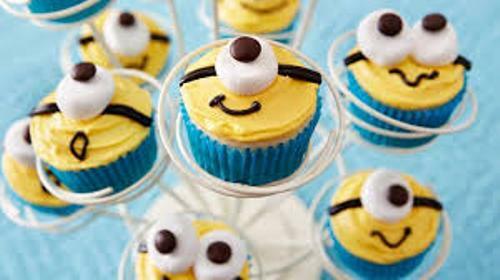 There are various toppings that you can put on the cupcakes. You can put fruit, frosting or pastry cream. Cupcake is not a boring cake. It is available in a lot of variants. You can create a cupcake in a jar or even in a mug. Both are very popular today. Another variant of cupcake is a butterfly cake. Cupcakes can be served during various events. The elaborate ones are suitable for holiday celebration, graduation party, birthday party and baby shower. Get facts about culinary art here. Do you like reading facts about cupcakes?